A. 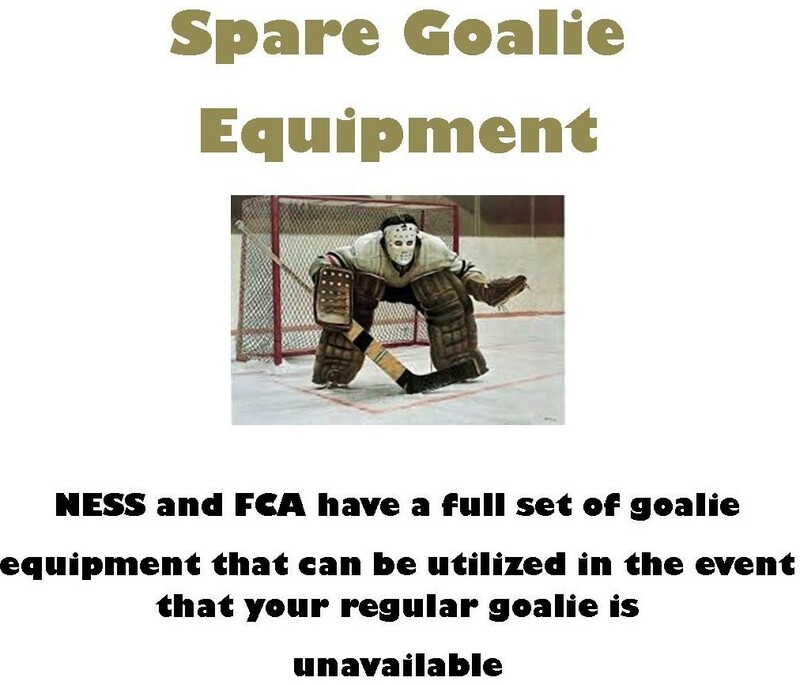 A minor penalty will be assessed to any player who makes accidental contact with any part of the goalie or their equipment with their stick or any part of the players body or equipment in or outside of the crease. B. A double minor penalty or a major penalty and a game misconduct, at the descretion of the referee and based on the degree of violence of impact will be assessed to any player who intentionally contacts the goalie with their stick or any part of the players body or equipment in or outside of the crease. where an attacking player stands in the goal crease, play shall be stopped and a face-off shall take place in the nearest face-off spot in the Neutral Zone.